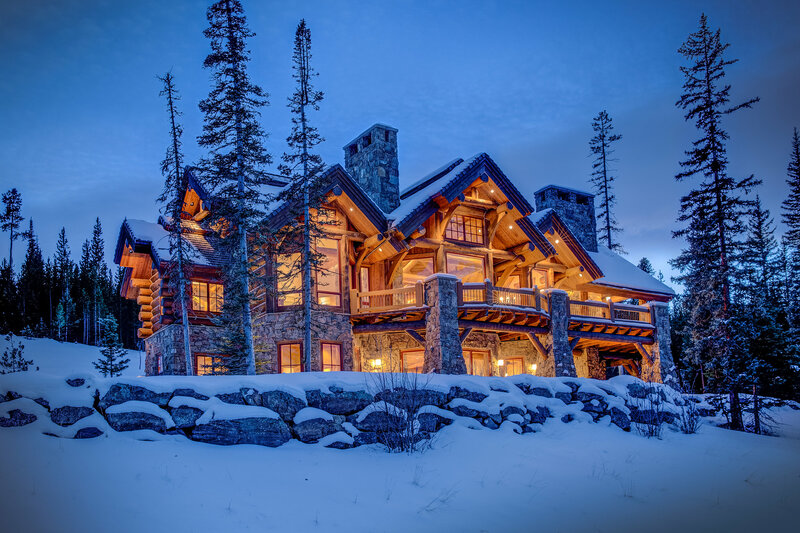 Charlotte & Co. Real Estate represents a bespoke real estate experience, leading with unparalleled service showing the finest homes and properties in Bozeman and Big Sky. As one of the most forward-thinking local brokerage firms in Southwest Montana, we invite you to indulge in a boutique real estate experience, marked by expertise and ease. This selection includes remarkable, livable homes and exquisite properties in Bozeman’s most desirable locations. Peruse family houses, downtown condos, signature builds and open acreage with sweeping mountain views. We consult and collaborate with developers, builders and investors to market and build properties in the most sophisticated and efficient ways. Learn more about our work with professionals and individuals on new build projects. With a discerning eye for the local market and everything from the foundation to finishes, Charlotte & Co. Real Estate undertakes the buying process with professionalism and efficiency. 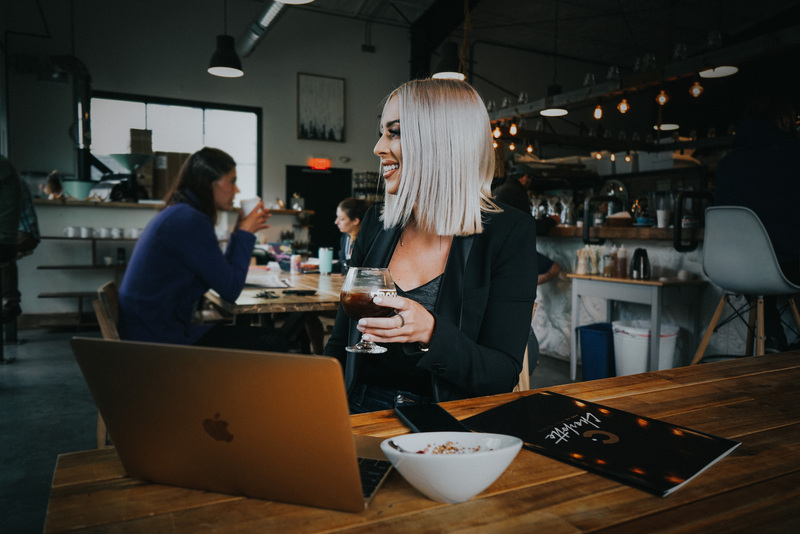 With Charlotte & Co. Real Estate, sellers have a complete and tailored marketing arsenal, including all of the latest technology. Learn more about our selling process. We use the latest and most innovative marketing techniques to promote our properties. Outside of hosting open houses and distributing sales fliers, we also combine those efforts with professional photography, video, and 360 virtual tours. Sophisticated marketing technology, an extensive network, and a commitment to professionalism. Find out what makes Charlotte & Co. Real Estate the premier boutique real estate firm in Southwest Montana.